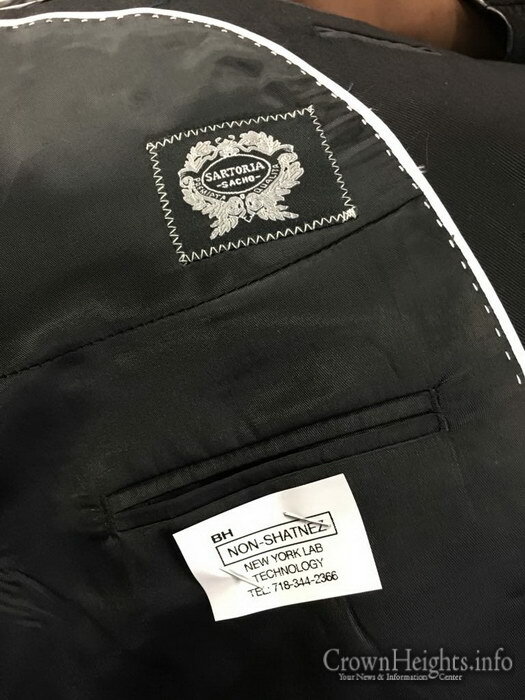 A “Shatnez Lab” in Monesy, New York purportedly found Shatnez – linen canvas – in the collar of a wool Kapota that was purchased from Primo Hatters in Crown Heights. The lab prepared a message to be circulated on social media, and has quickly spread. 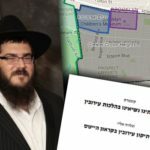 Mendy Sacho, owner of Satoria Sacho and Primo Sacho, vehemently denied the allegation and says that the Monsey lab has made a mistake. 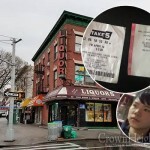 “We did not take this accusation lightly, we took this very same Kapota to our local Crown Heights Shatnez tester along with around ten others from the same run to be checked and they all came back Kosher” said Sacho. He added that they do their own random checking out of each batch that they import and they have never found Shatnez. 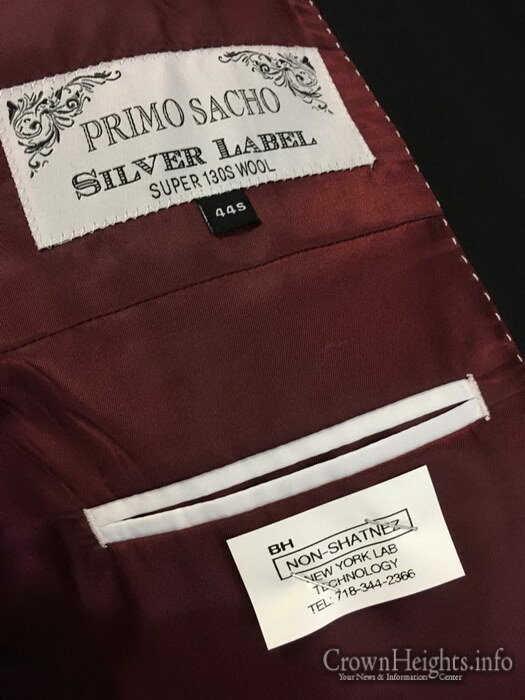 Sacho added that one should never wear any garment without having it checked, even if it’s purchased from a Jewish seller. 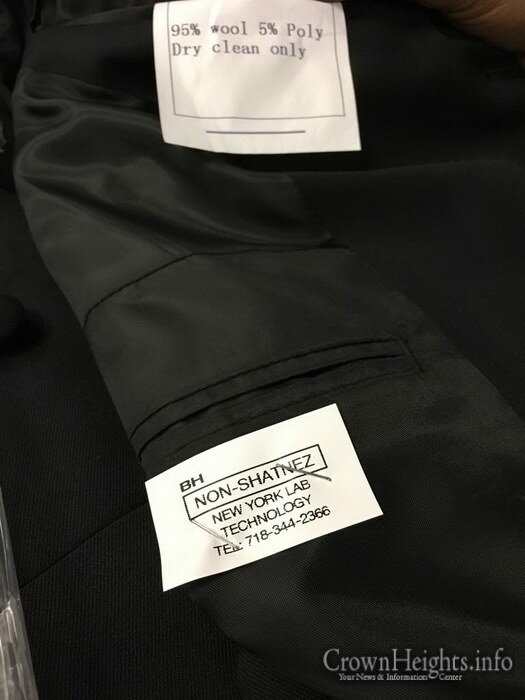 He also noted that added Shatnez [linen] to any garment is expensive and typically rare to find. 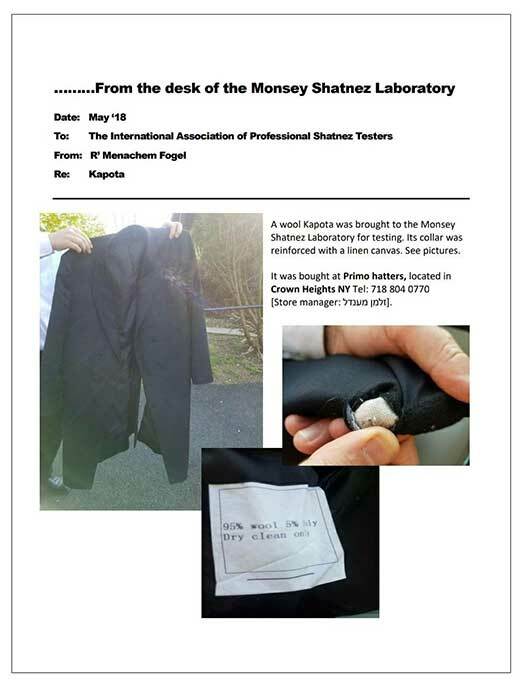 Numerous attempts to reach Monsey Shatnez Lab for comment were unsuccessful and multiple voice messages have not been returned as of publication. The manufacturer who makes the kapotos might have run short on non-linen material and used linen. I suggest to check every size 38L in ‘‘tis style. The problem could be only in that size. Pointing fingers and blame is not the torah way. It was known; in the 80’s that sheets of linen were inserted between every so many cotton sheets, to make handling easier. Don’t know if that is still done, but if so, you could have 1 out of 100 with shatnes. 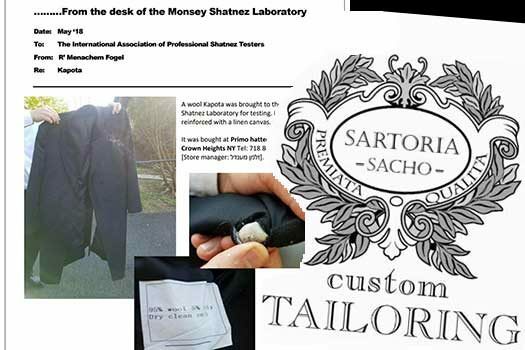 Was the kapote tested in Monsey returned to CH to be re-tested? Or was a different sample of the same style tested? 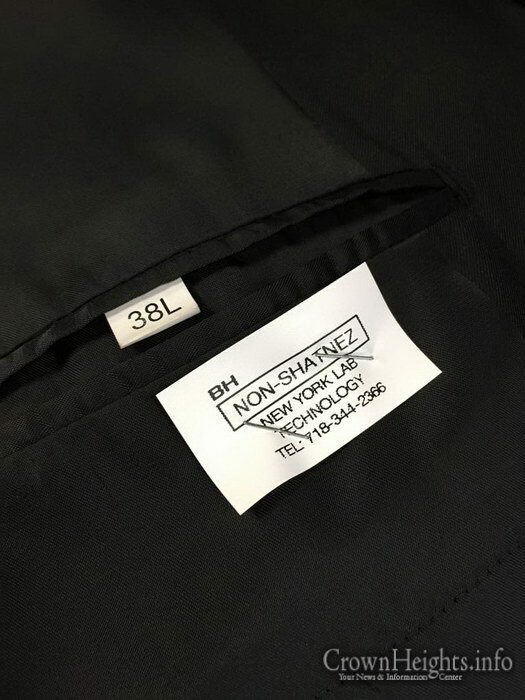 The exact problem garment should be re-tested by a 3rd expert. Shatnes is a serious transgression. Let’s not play guessing games. 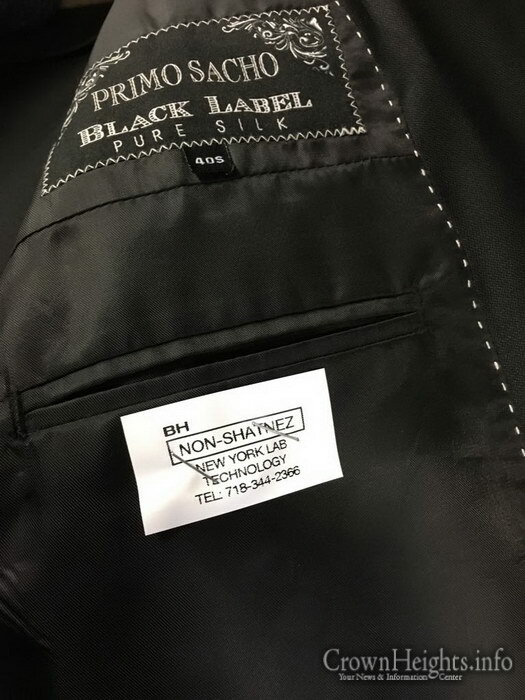 When I lived in NY I used the original one in Willamsburg or those certified by them as did most of Crown Heights.. 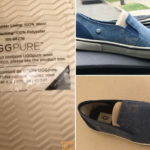 Seems to be a competitor looking for an “in” to the CH market and beyond…what better way to ruin someones livelihood. thankyou #2. This is troubling, because we can’t have something not “kosher” happening. We need to get to the bottom of this to know who has done what. Slander is worse than not acceptable. It is sick and evil.